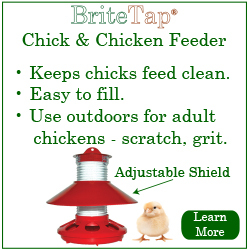 The Center for Disease Control is reporting 344 cases of Salmonella so far this year that can be traced to handling live chicks. 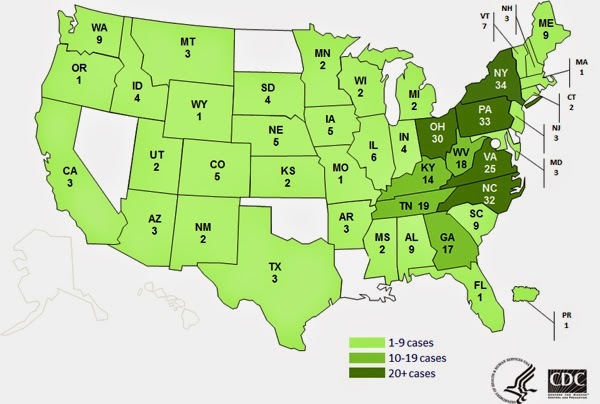 The illnesses are reported in 42 states with the highest concentration of reported cases in New York, Pennsylvania, Ohio, North Carolina, and Virginia. 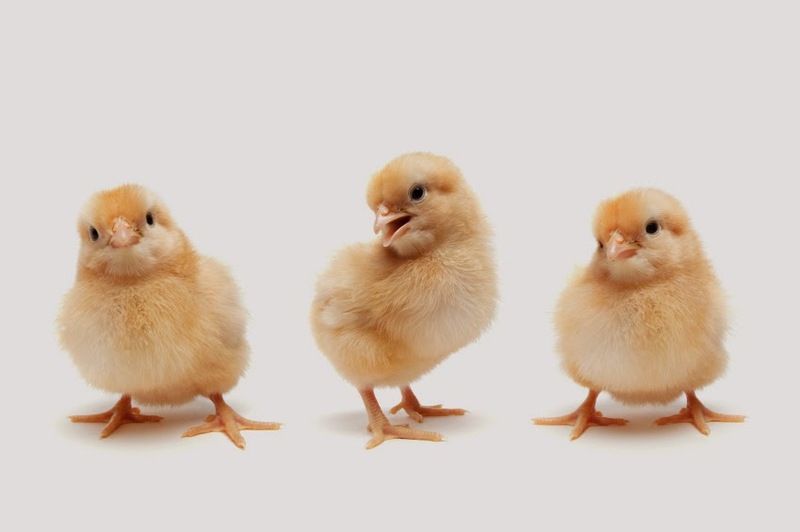 The cases have been traced back to chicks purchased from Mt. 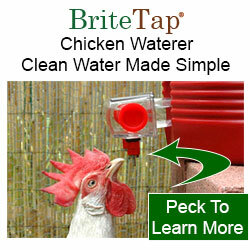 Healthy Hatchery of Ohio. The same hatchery has experienced similar problems in 2012 and 2013.
iPhone and Android phones let customize the sounds that are associated with various alerts such as calendar appointments, new email and text messages, etc. 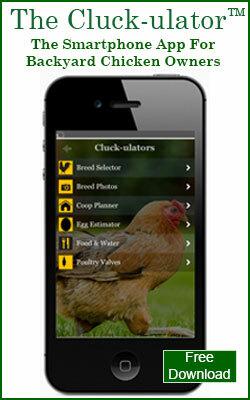 We've created an audio file of a rooster crowing that you can place on your smartphone. 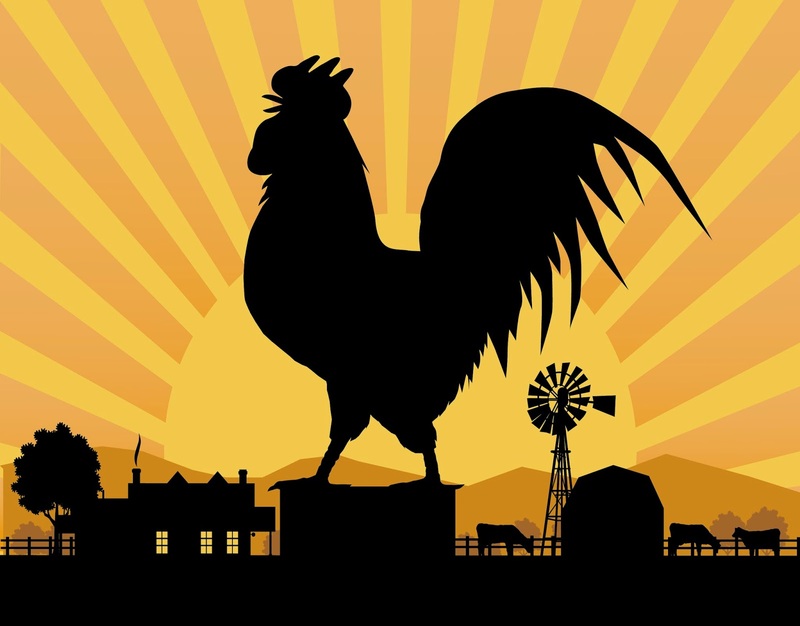 Instead of a default alarm tone you can have our rooster let you know that you have an upcoming appointment or a new text message.